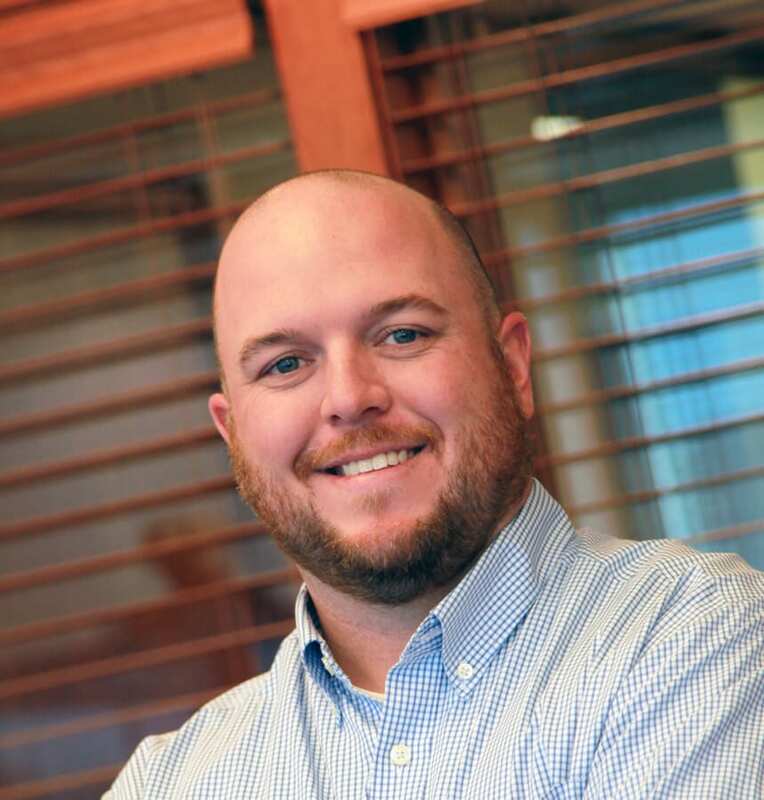 Billy is a result-oriented, high-energy, hands on professional with a successful record of accomplishments in the geotechnical construction industry. 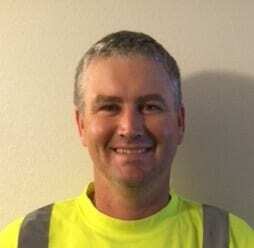 Billy first began working for a large geotechnical contractor as a foreman/drill operator in 2006. 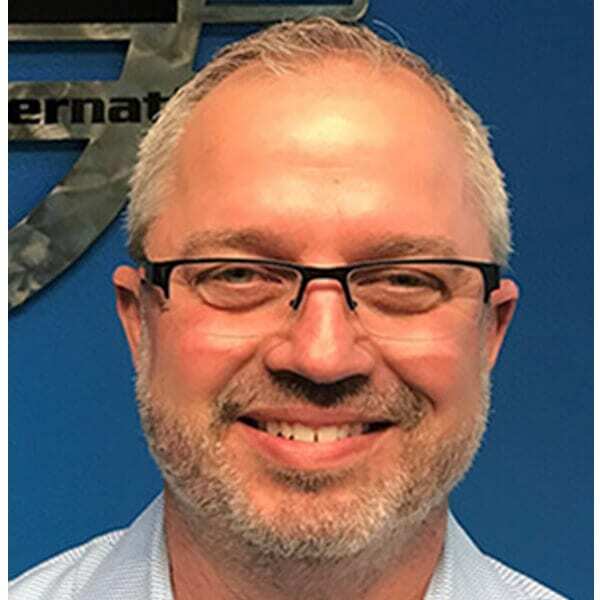 Since then, he has gained extensive experience in drilling, ground anchors, micropiles, vibro pile driving, jet grouting, slurry grouting, and many other specialized construction methods. Billy began his soil nail wall construction experience after building his first soil nail wall in Gallatin, Tennessee. 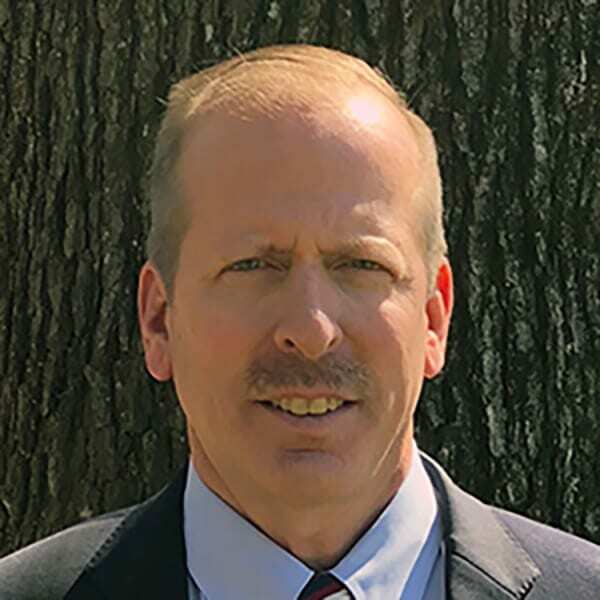 Since joining GeoStabilization in the spring of 2014, Billy’s leadership and work ethic has led to his promotion to General Superintendent; where he’s sharing is knowledge and experience to his crews. 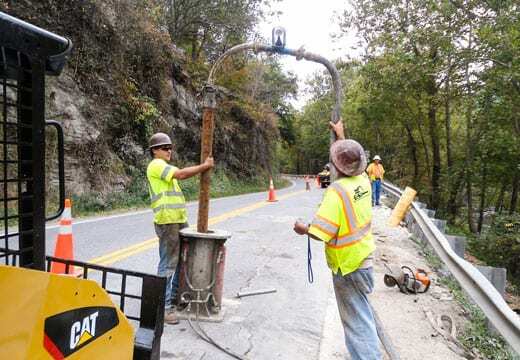 Compaction Grouting and SuperNailing® to Stabilize a Rock Slide near Mouth of Wilson, Virginia.